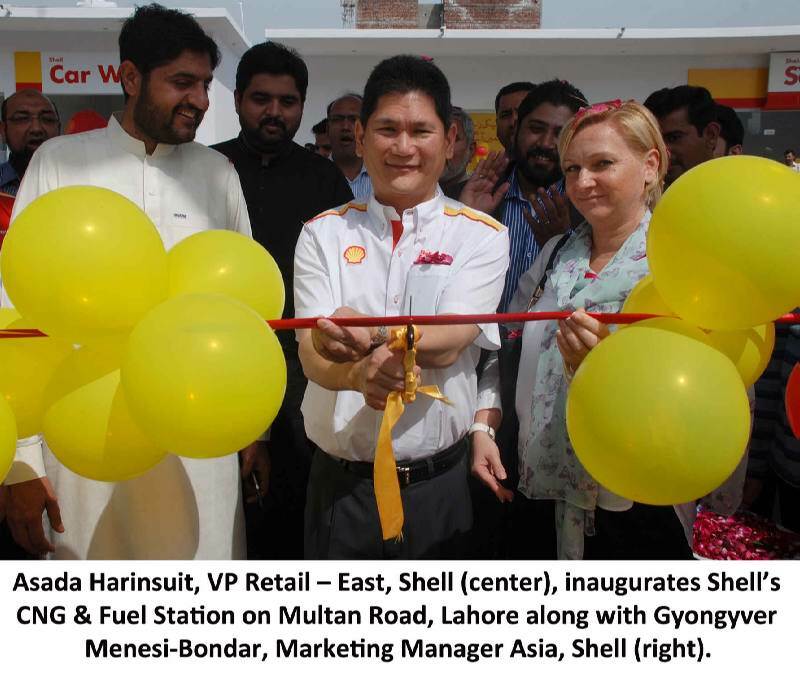 Lahore: Shell Pakistan opened a new fuelling station on Multan Road, Lahore. The site will provide commuters of one of Lahore’s main arteries and adjoining areas i.e. Ittefaq town, Iqbal Town, and Awan town, a high quality range of products and services.